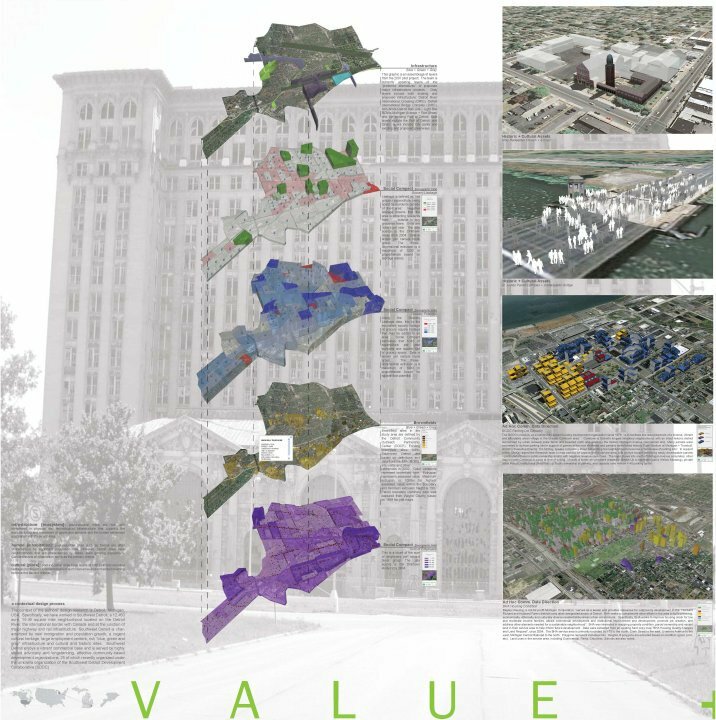 Value Densification is “a focus on investment and development in neighborhood and districts of the city where inhabitation, cultural, blue-green + gray infrastructure, and economic assets are in evidence”. 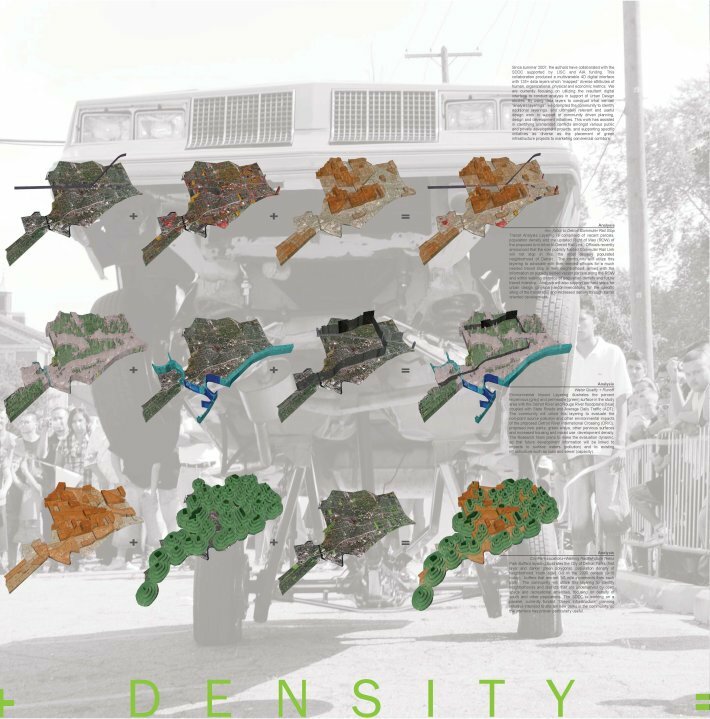 The Value Densification Community mapping project (VDCmp), is a theory, a community-based process and an interactive GeoDesign digital interface which incorporates ArcGIS, Sketch Up, and other software programs. 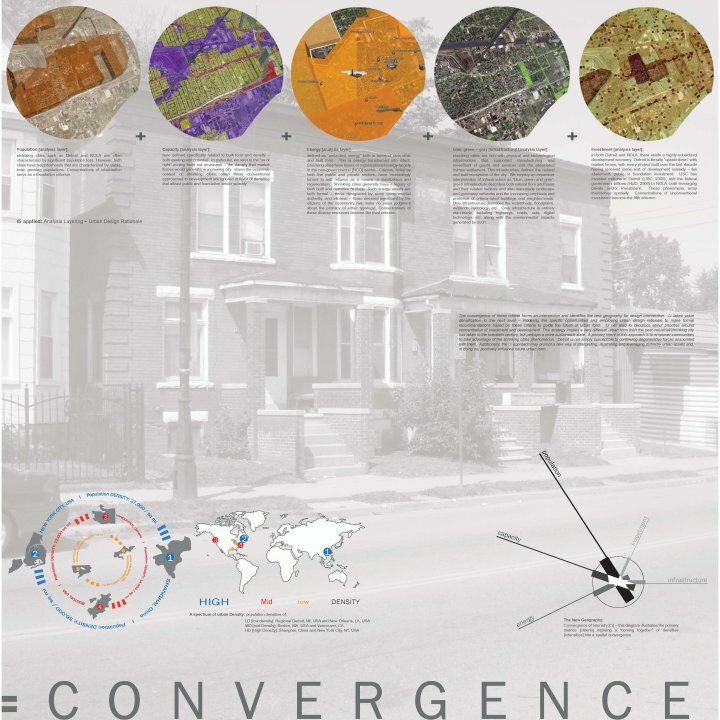 We input public and private information, model data layers and create “analysis layerings” to empower the community and inform decision making, policy, planning, and design. 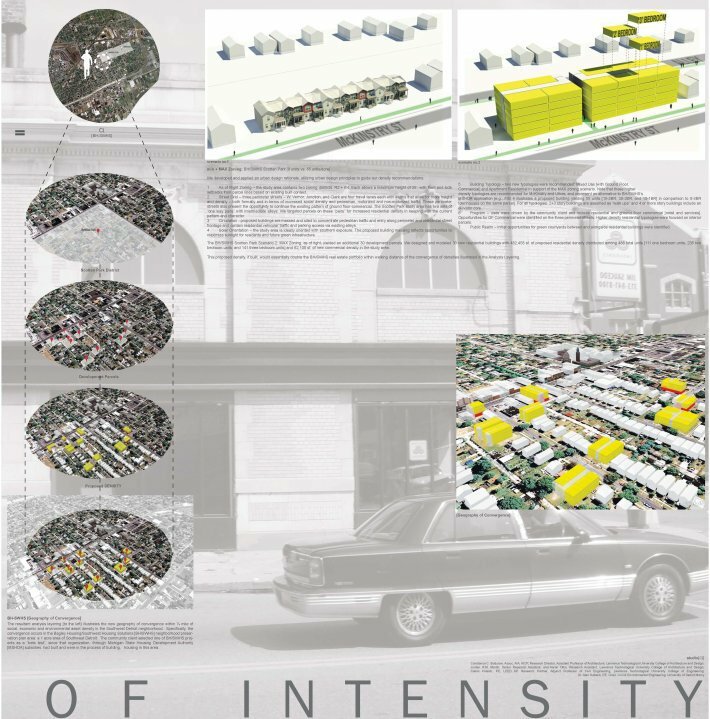 This research has been funded by the American Institute of Architects, Local Initiatives Support Corporation (LISC) and the Southwest Detroit Development Collaborative (SDDC). IZESaw Very good article. I definitely love this website. Stick with it! 2LgZUs Really informative blog article.Really thank you! 3z5Vfy Im thankful for the article post.Really looking forward to read more. Keep writing. 1VaHj4 Just what I was searching for, thank you for putting up. Spot on with this write-up, I absolutely believe this web site needs a lot more attention. I’ll probably be returning to read through more, thanks for the advice! H2RvwE The style and design look great though! Hope you get the issue fixed soon.